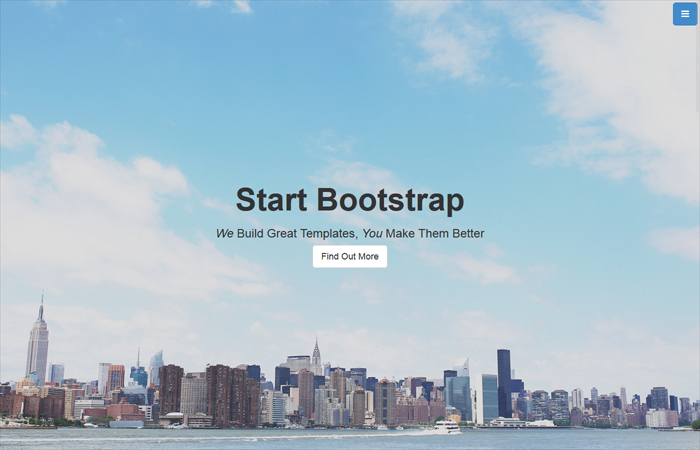 This can work as a home page or as a one page website. The map makes use of an iframe. 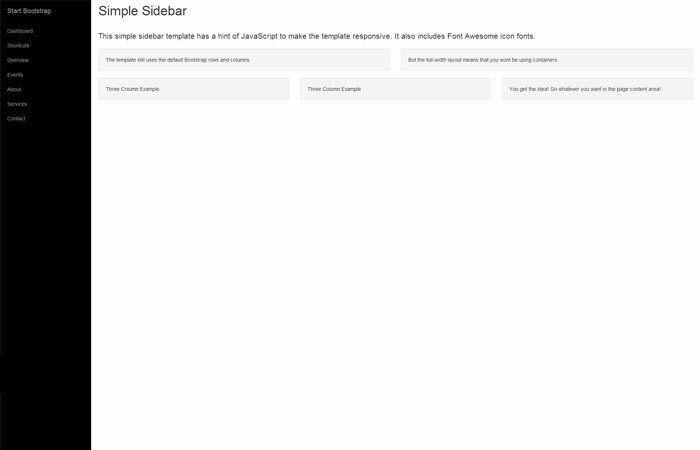 Use your own embed link, or redesign the map using the Google Maps API. This template uses Font Awesome icon fonts. Make sure you include it! 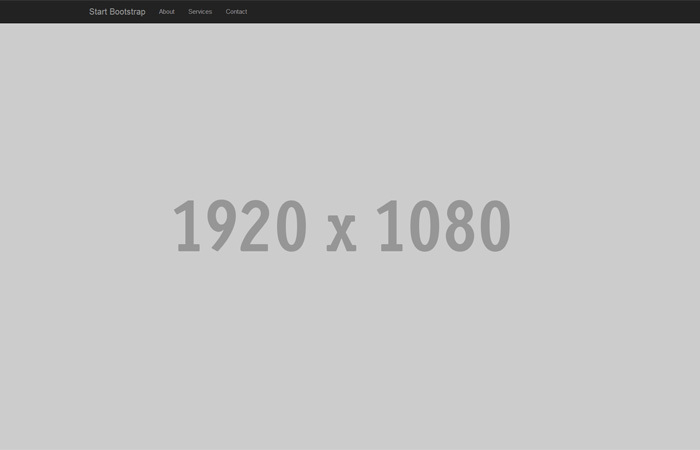 Use decent quality images for the full page background images, but make sure load times are still reasonable. Custom fonts and colors will go a long way with this template, make it your own! Adjusting the line height on the paragraph text will help with legibility. 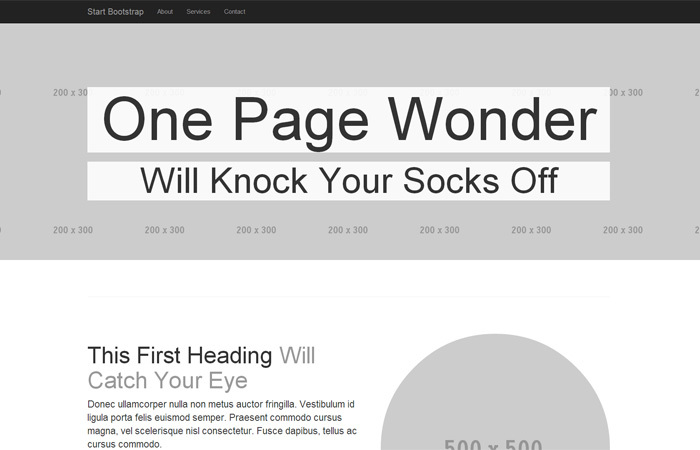 You can add as many full width sections as you want, be creative!